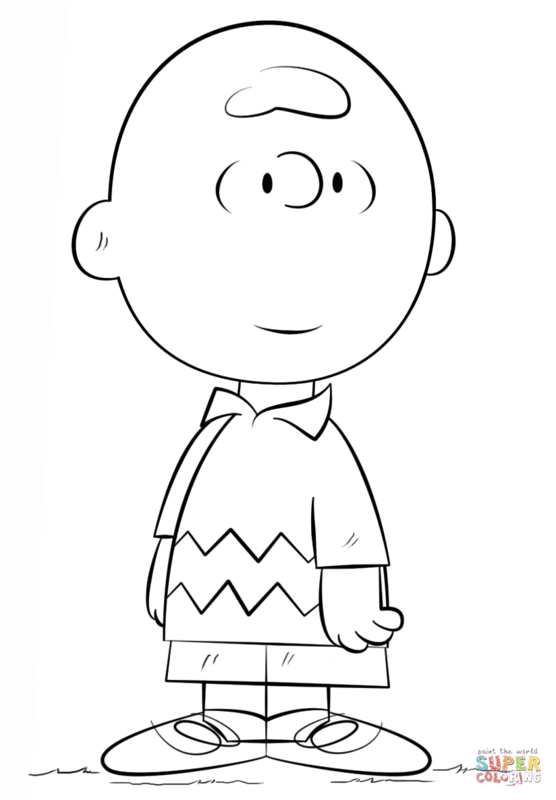 His name was first used on May 30, 1948, in an early Schulz comic strip called Lil’ Folks in which one boy has buried another in a sandbox and then denies that he has seen the other boy ("Charlie Brown") when asked. 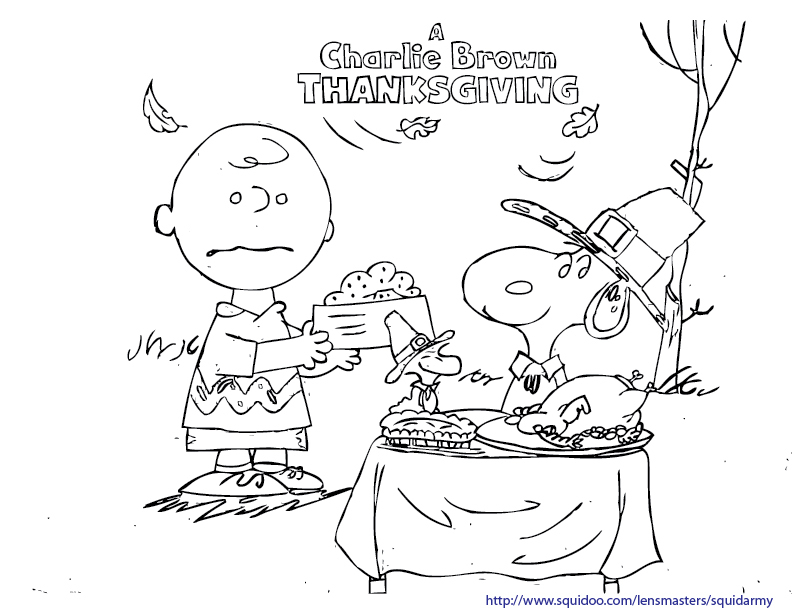 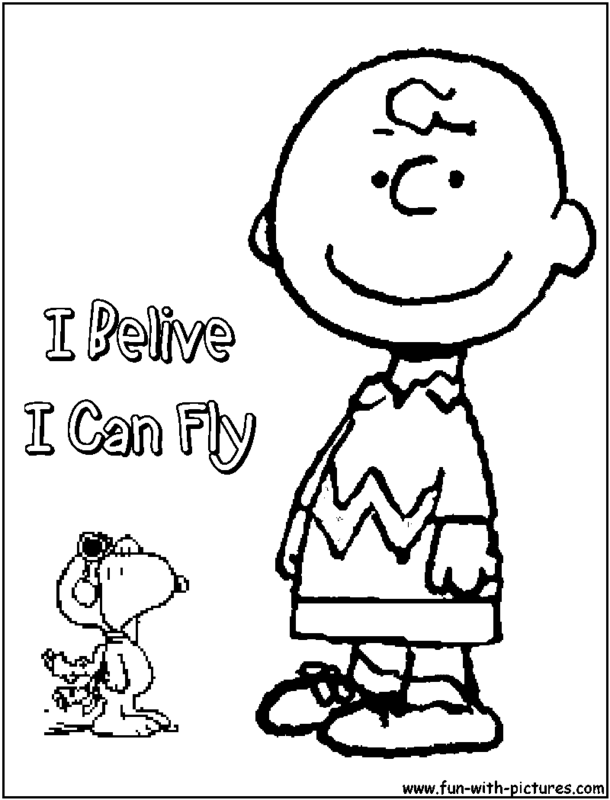 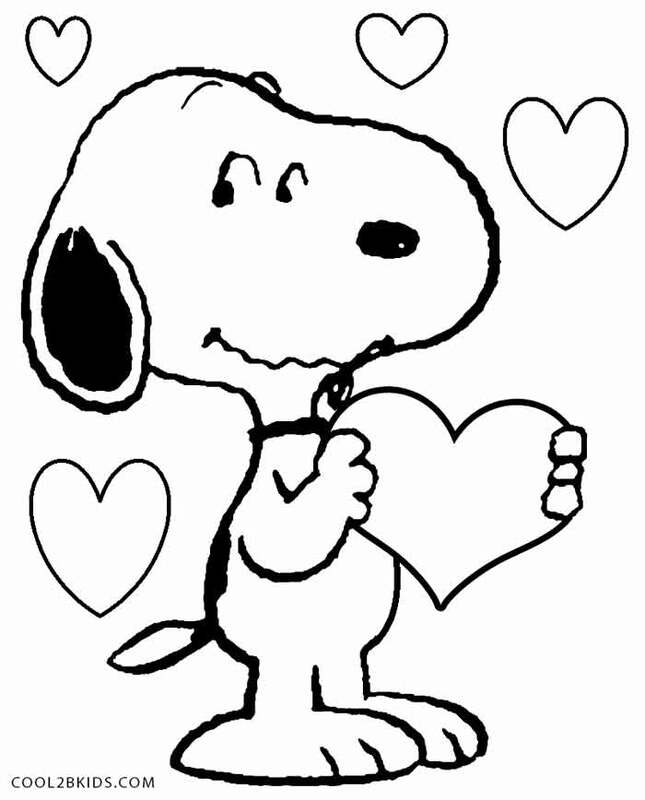 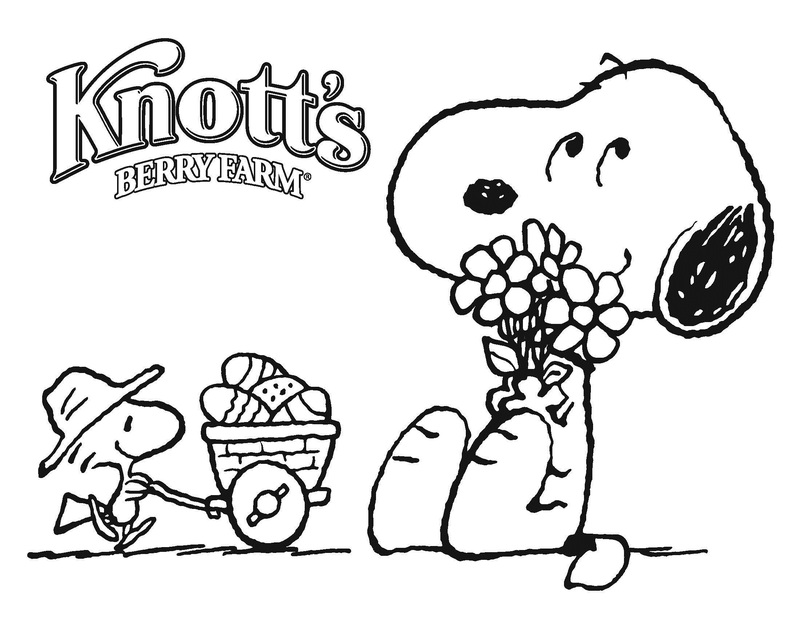 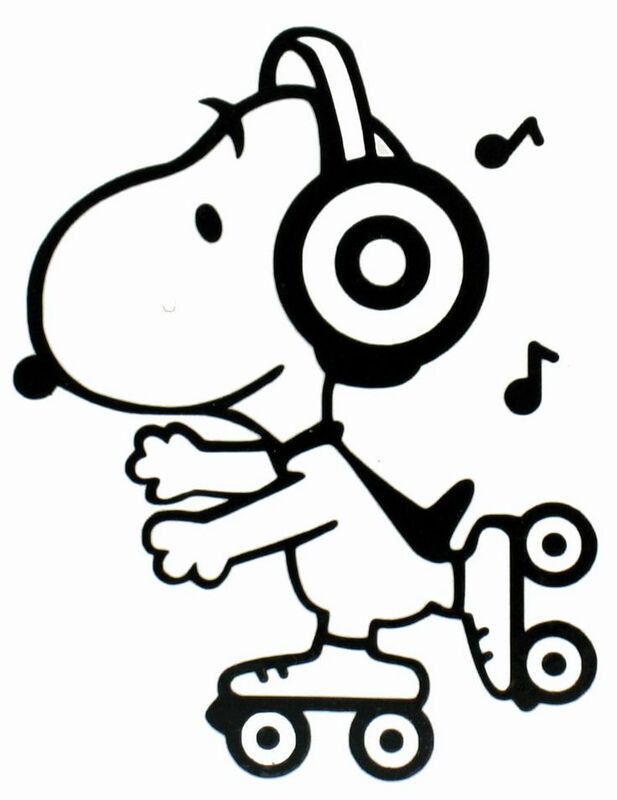 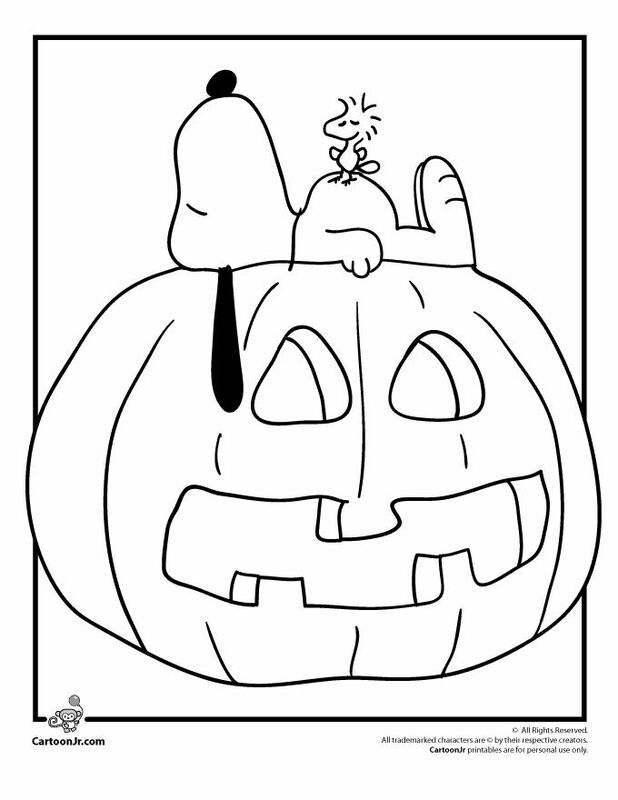 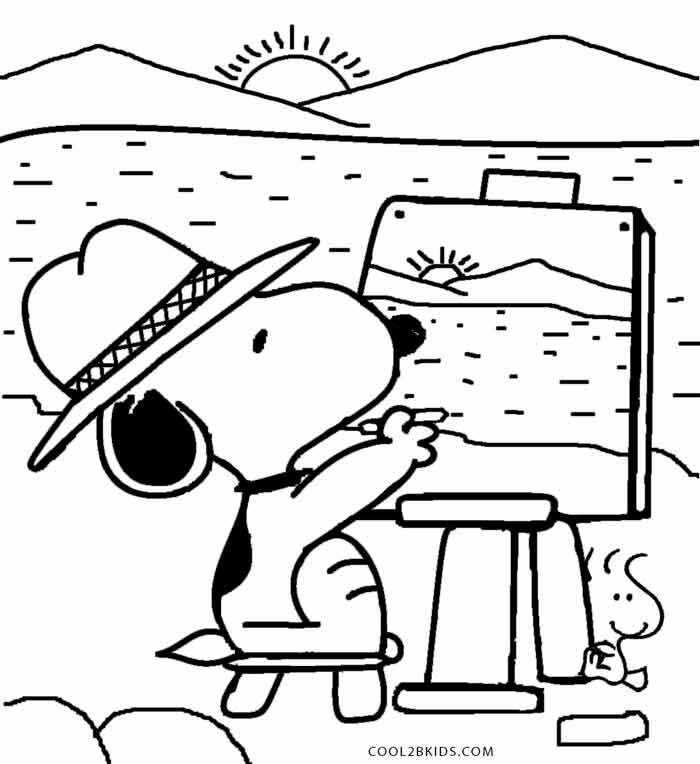 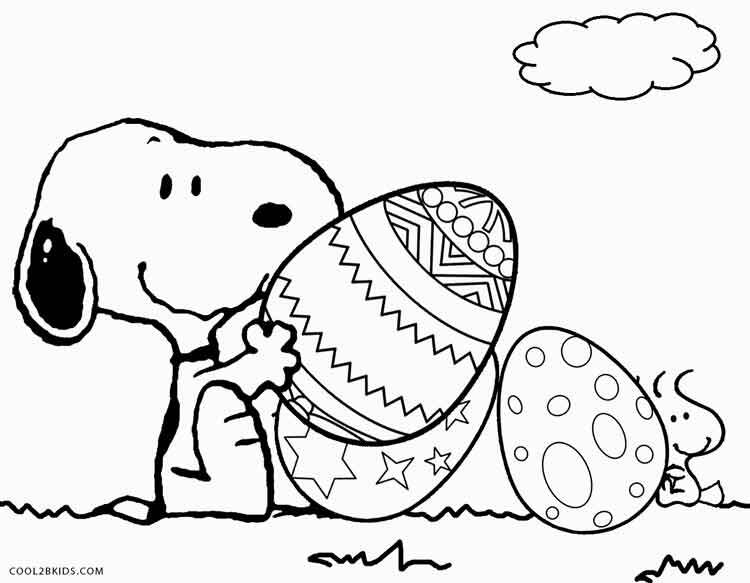 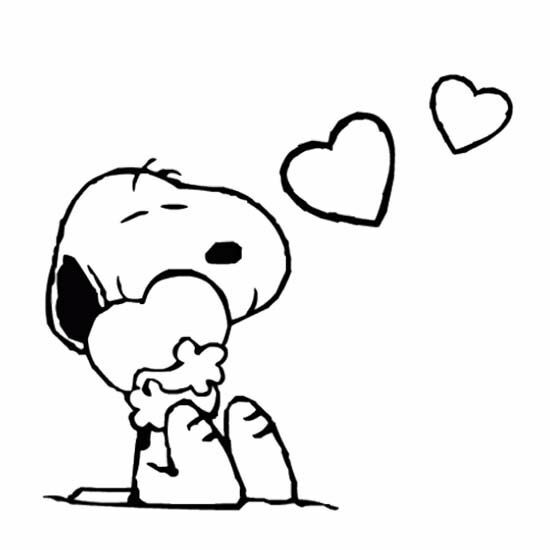 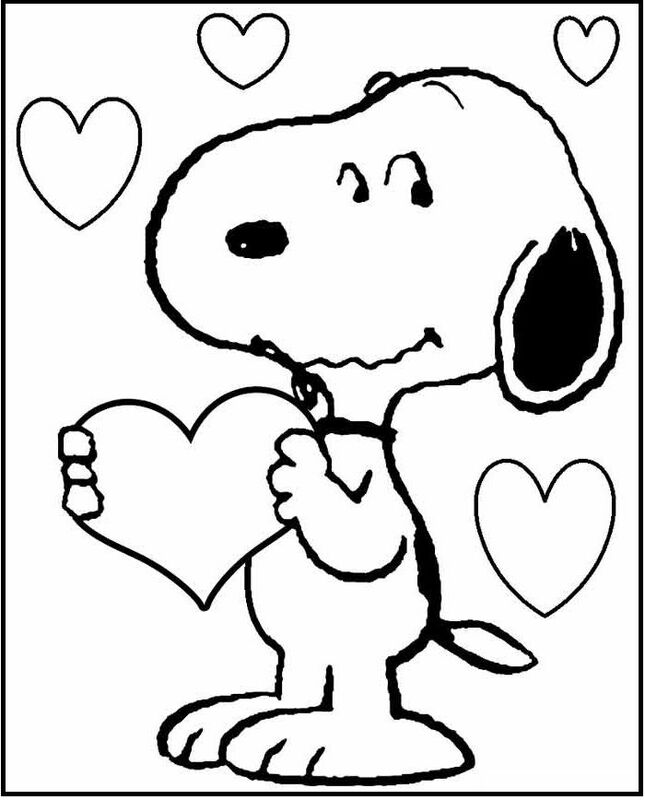 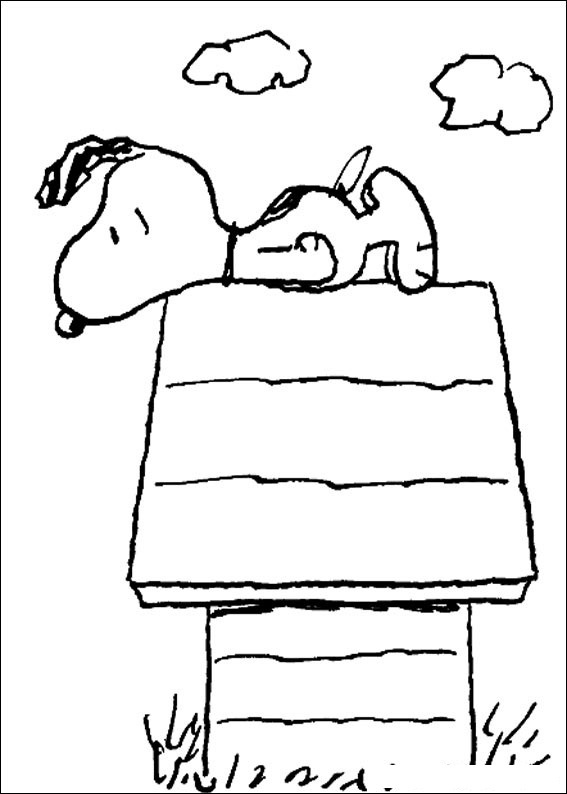 He made his official debut in the first Peanuts comic strip on October 2, 1950. 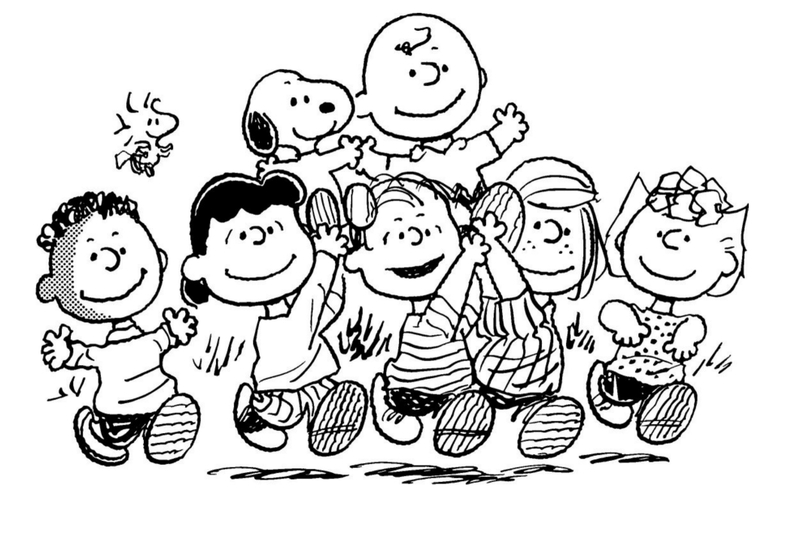 The strip features Charlie Brown walking by, as two other children named Shermy and Patty look at him. 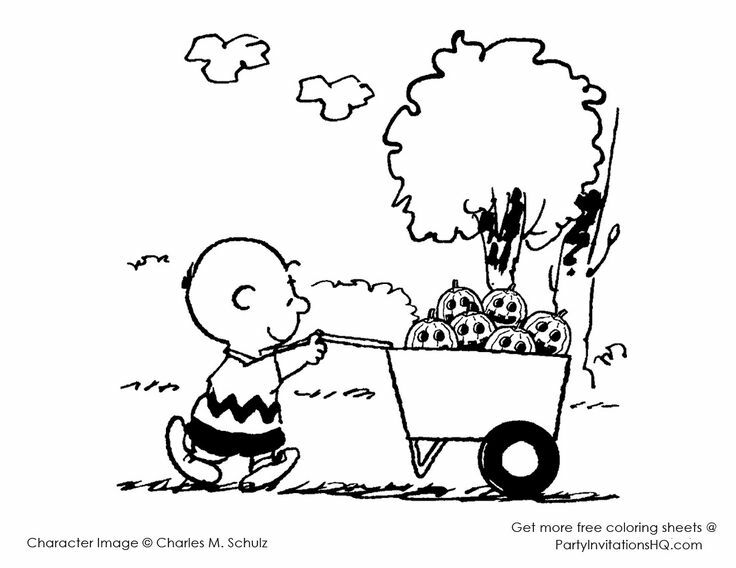 Shermy refers to him as "Good Ol' Charlie Brown" as he passes by, but then immediately reveals his hatred toward him once he is gone on the last panel. 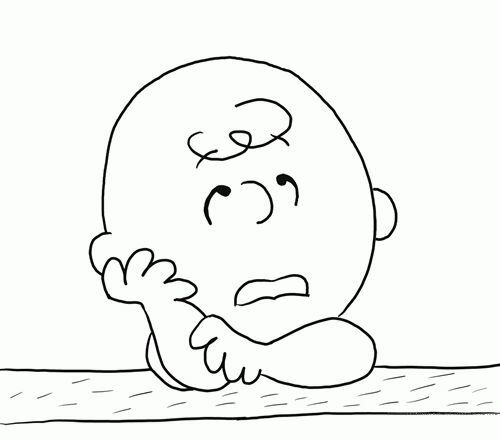 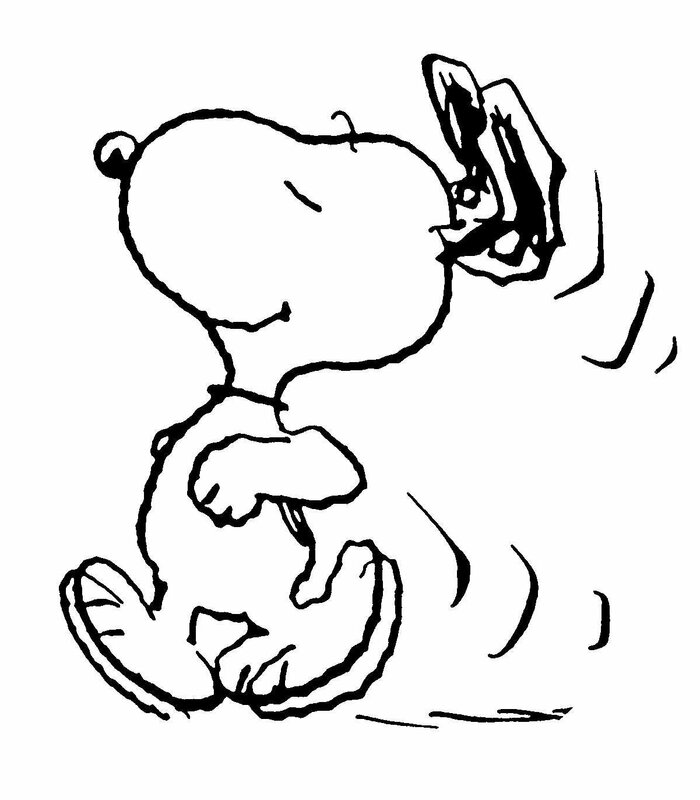 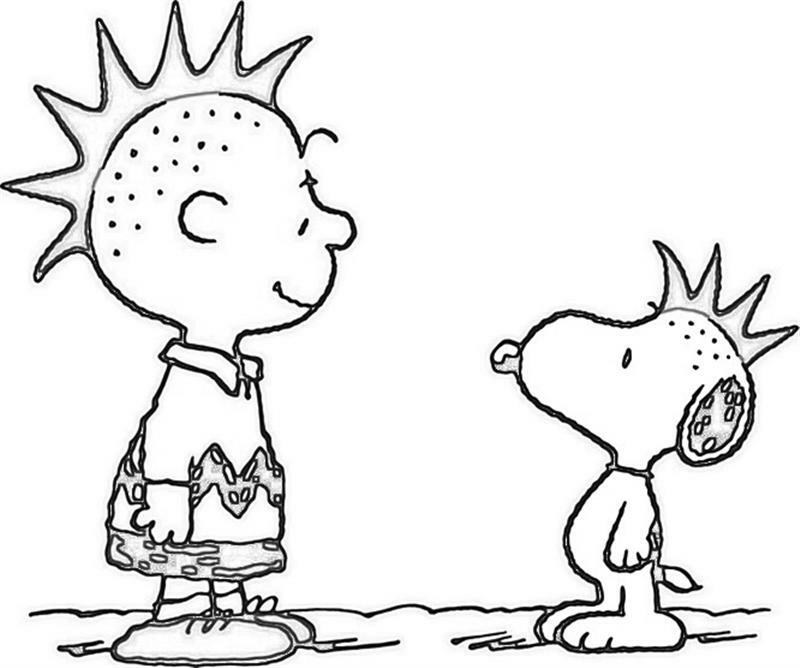 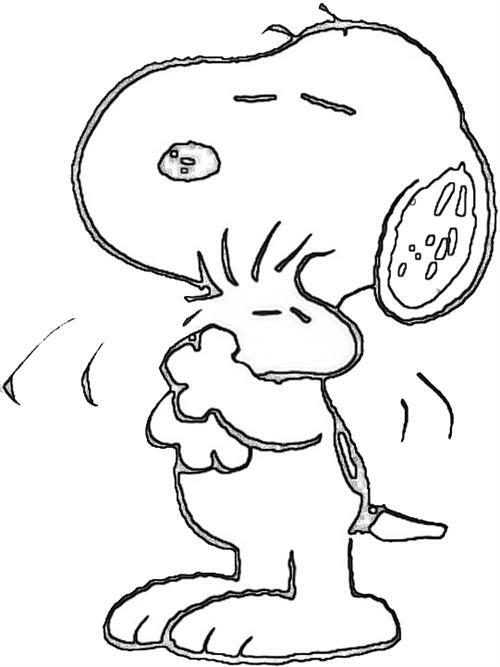 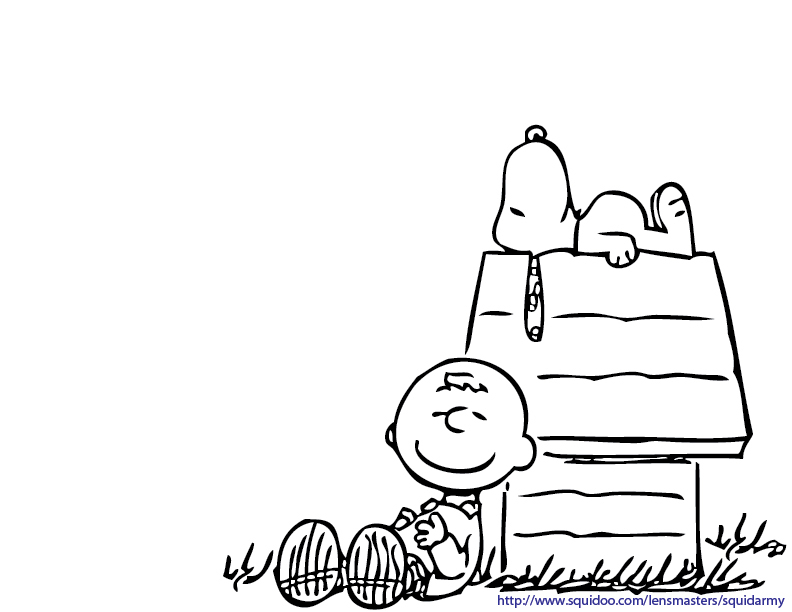 During the strip's early years, Charlie Brown was much more playful than he is known for, as he often played pranks and jokes on the other characters. 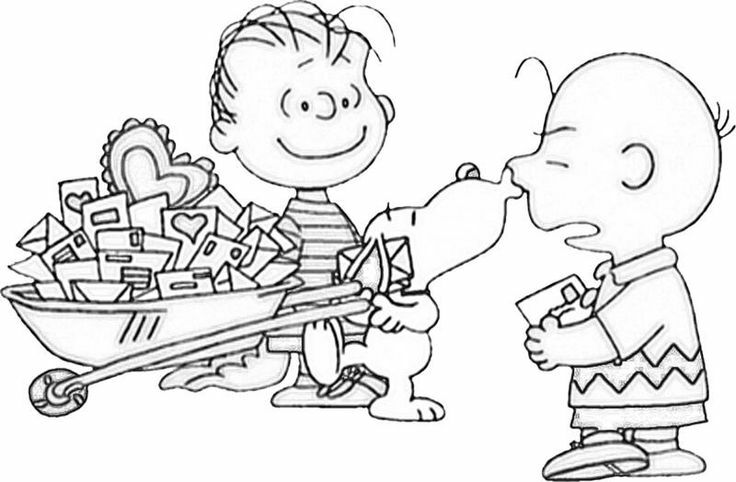 On December 21 of the same year, his signature zig-zag T-shirt appeared; formerly, he only wore a plain one. 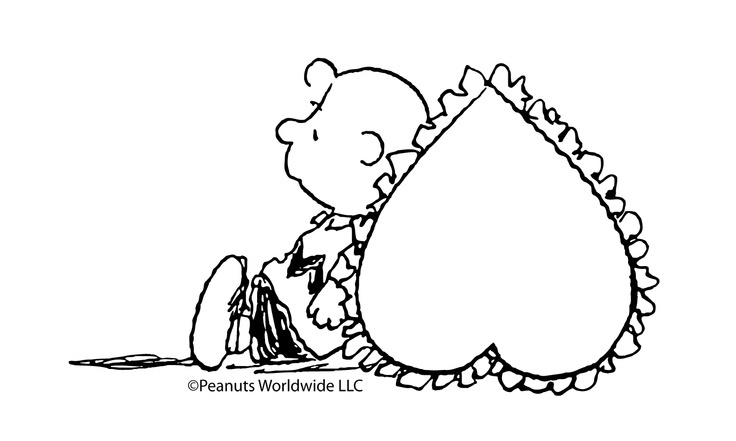 On the March 6, 1951, strip, Charlie Brown first appears to play baseball, as he was warming up before telling Shermy that they can start the game; however, he was the catcher, not yet the pitcher.